Nobody likes to suffer from any sort of an injury. However, when you are a very active person who is involved with a lot of sports, it is only normal to go through pain, discomfort or injury at some point. Having a professional on your side to help you diagnose the problem that you are having with your ankles and feet will give you the power that you need to get on a path for healing a whole lot faster. You can talk with Mill Creek Foot and Ankle Clinic about your options when it comes to athletic foot care, treatment and surgery in Everett. 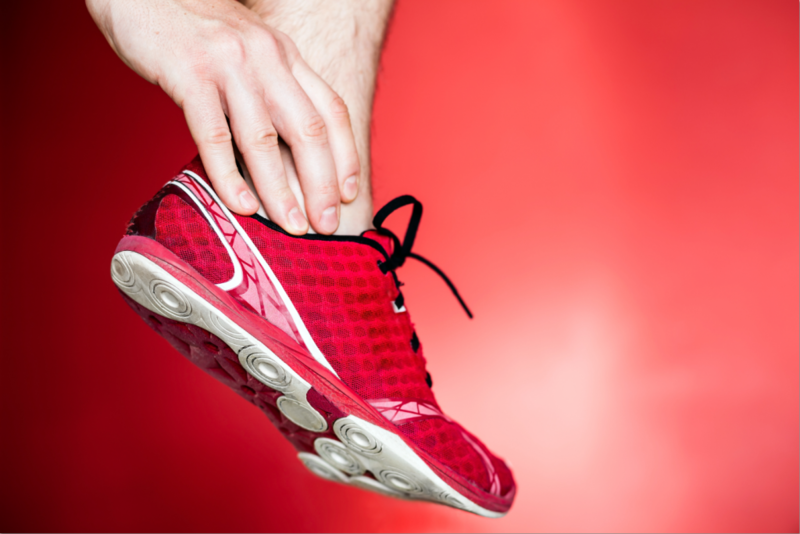 Did you know that the majority of foot and ankle injuries during sporting events could have been avoided by simply warming up? There are a lot of athletes who will neglect the proper warm up that is needed to take on the strain of movement and weight that can be put on your ankles and feet. It is crucial to learn how to go through a warm up to get your muscles ready. From there, you also have to have the right footwear so that you get the support that you need once game time comes around. Working with our professional staff at Mill Creek Foot and Ankle Clinic will help you to understand everything that you need to do to warm up and take on the movement that you will experience with your workout, run, game and more. Call us today at (425)482-6663 so that you can get the guidance, diagnosis and treatment that you need. We are your source for athletic foot care, treatment and surgery in Everett. Our professional team will have you on the mend in no time at all.